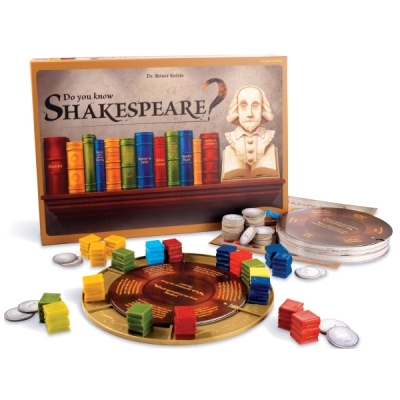 Great game for home or the classroom. While kids are playing they have to make decisions, its a fun game that requires a bit of thinking. 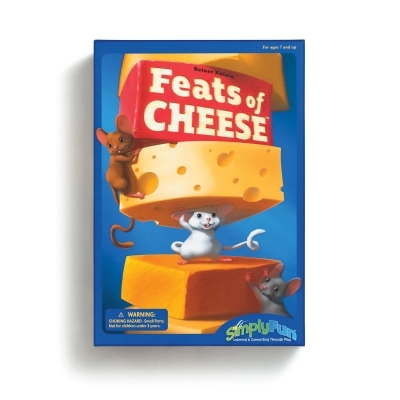 Love the art on the game box, and the game pieces really do look like cheese. 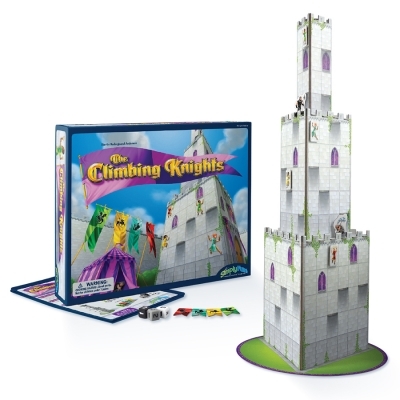 Very clear instructions on how to play, making it easy for younger kids to get right into playing. 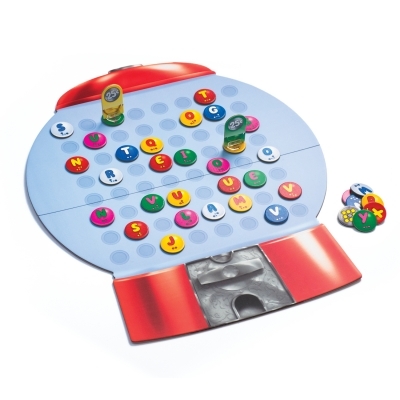 Incorporates color recognition, math, science, and strategy. Younger kids may need their parents help. 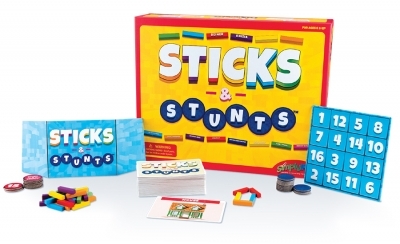 Fun game for kids, 2nd grade and older. It's fun to see if the pieces will balance or fall! 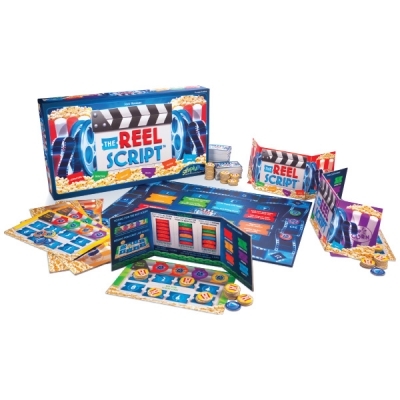 Works on hand/eye coordination and fine motor skills.